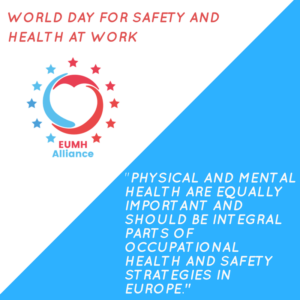 On World Day for Safety and Health at Work (SafeDay), the EUMH Alliance – which MHE is member of – has released a statement to highlight that occupational Safety and Health should not be limited to physical health. The EU Framework Directive on occupational safety and health (OSH) ensures the safety and health of workers in every aspect related to work, however this is often understood as physical safety and health. 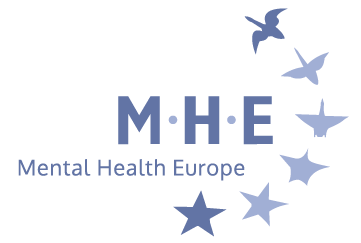 Physical and mental health are equally important and should be integral parts of OSH strategies in Europe. 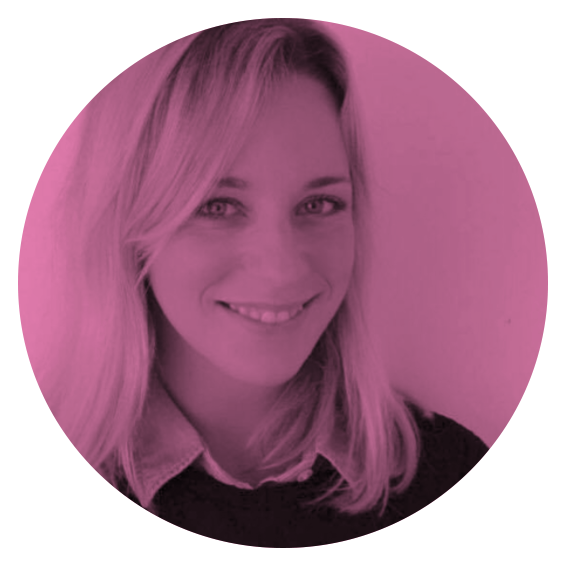 The mental health of all workers – especially of the young population – matters in OSH strategies.